Hi everyone! 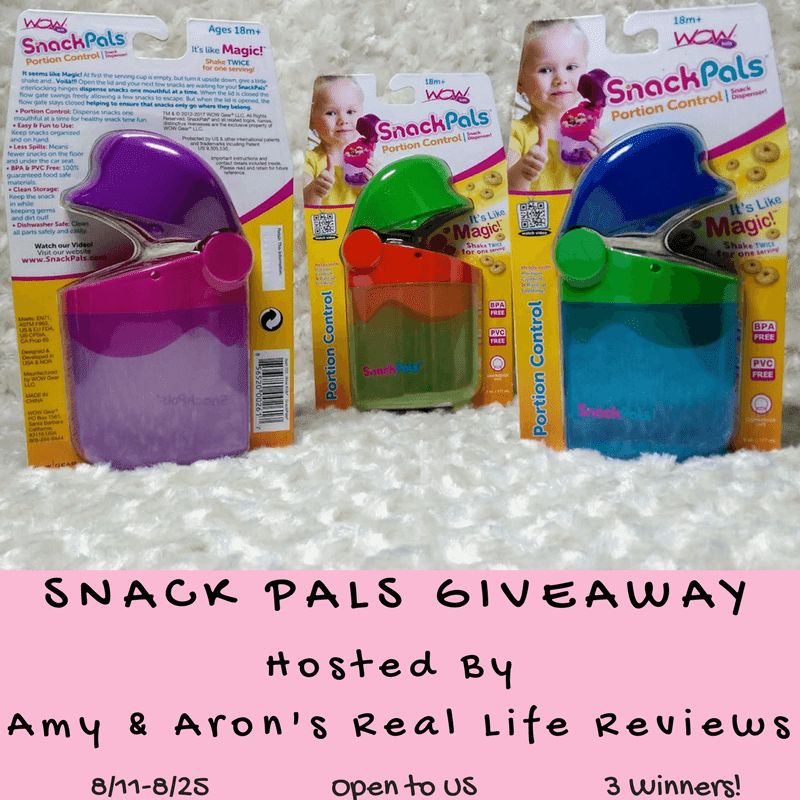 Thank you for stopping by, today a I'm sharing a Snack Pals Giveaway. 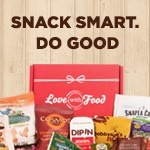 Snack Pals are a fun way for the little ones to snack. Thanks for stopping by today and good luck! !